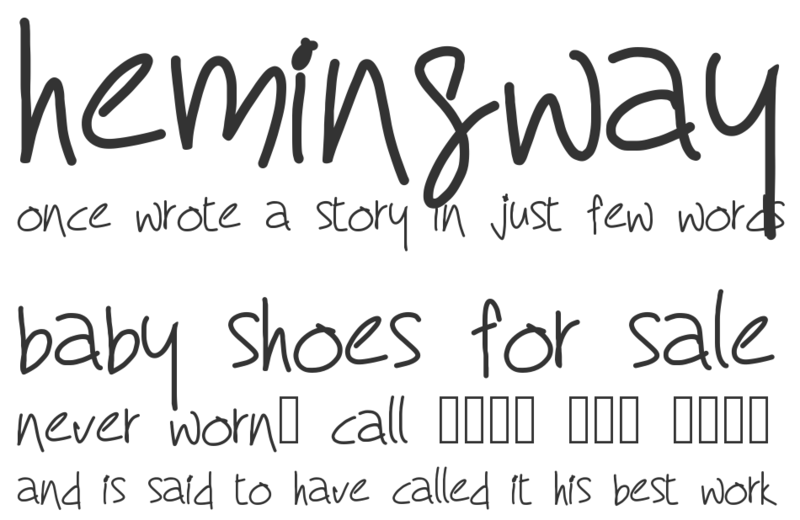 My Dream font is handwriting font which is designed by Reema Chhabra. This font is labeled as Handwritten font. My Dream font family has 1 variant. Hope you like this font. This is free for personal use. For commercial use, please contact me at reema.chhabra@hotmail.com Also, please donate any amount you feel is okay if the font has helped you in your personal use. Thank You! My Dream font is one of My Dream font variant which has Medium style. This font come in ttf format and support 56 glyphs. Based on font metric, My Dream Medium has usweight 500, width 5, and italic angle 0. This font is labeled as .